This pair of bottles explores oak barrel influence and wine geek social experiment. 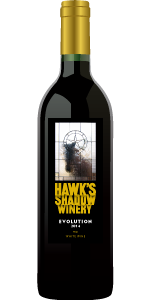 Darryl & Darryl is 2014 Cab Sauv evolved in two very different directions. One the result of 38 months in Hungarian barrel and the other French. This bottle is the French Oak version. 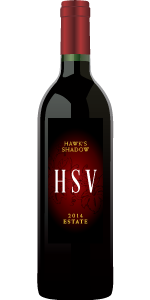 Very femine by new world Cab standards, light ruby color, herbs and earth lay on a cherry core and lenghty harmoneous finish. The French Oak Darryl shows the lean yet vivid side of Cabernet Sauvignon. Enjoy tasting both Darryls together and create your own blends in the glass. Try to create a sum greater than the parts. We would love to hear about your blending experiments. Share with a friend or two or hold the Darryl (Hungarian) for a few years to see what happens. These are 100% cabernet sauvignon so bring on the Texas beef.